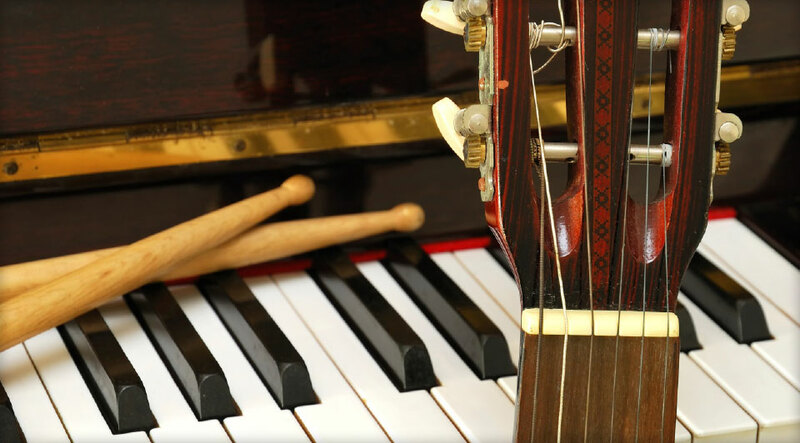 Melodic Majors provide private music lessons for people of all ages and skills. 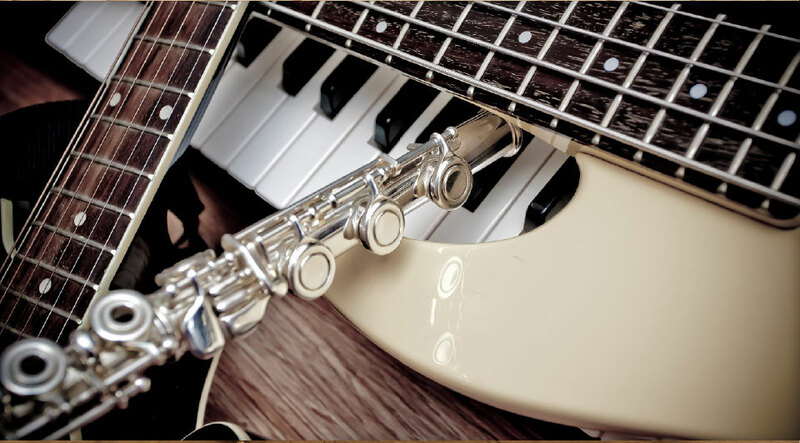 Based in the North Shore of Sydney, our teachers are qualified professionals who teach instrument tuition and music classes at various schools around Sydney. 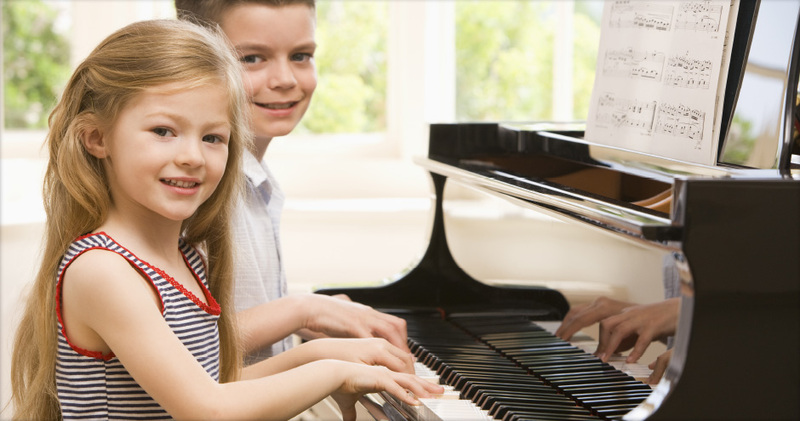 Melodic Majors consists of fully accredited and qualified teachers who are experienced in primary and high school teaching. Our local teachers can TRAVEL TO YOUR HOME so you are in a familiar learning environment and to give you the convenience of staying put! Studio lessons at our premises are also available. We are specially trained teachers, emphasizing the abilities of younger beginners so they can maximise their learning capacity. We fit in with your time schedule and arrange lessons to best suit your needs. Our students are important, and we value their time. 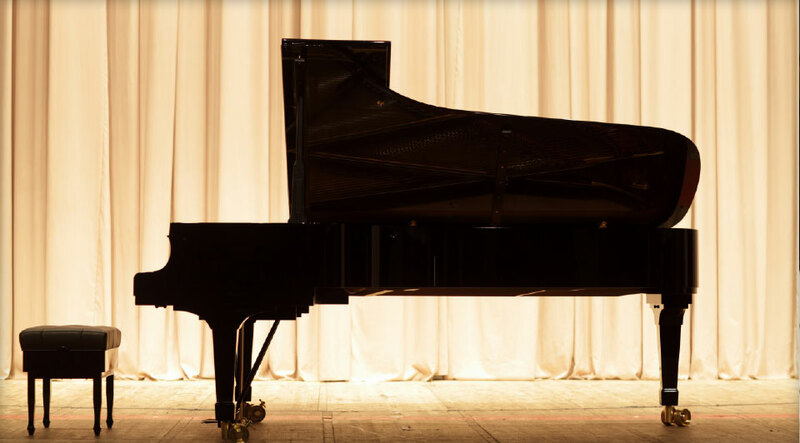 Melodic Majors provide tailored lessons to suit students’ needs, placing paramount importance on their education and having fun through music at the same time. Phone 0423 236 488 if you are looking for music lessons in the North Shore. At Melodic Majors, we are not only very good musicians, but also very good teachers. With the two arts combined, we dedicate our services to students who want to enjoy their music and get the most out of it. We prioritise education as much as enjoyment, so we promise this is one step you’ll never have look back on!